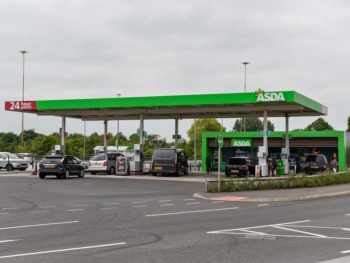 Asda has announced it’s to cut petrol and diesel prices by up to 2p, with other supermarkets expected to follow, but the fuel cuts could be short-lived. 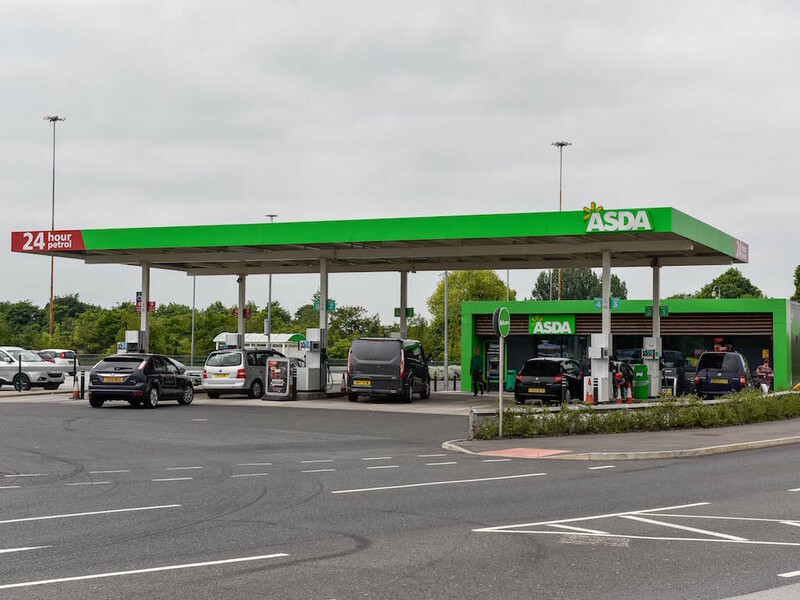 The price cut from Asda – its sixth in as many weeks – means that drivers will pay no more than 114.7ppl on unleaded and 125.7ppl on diesel under its national price cap and follows continued decreases in the wholesale cost. The news has been greeted by the RAC, which has been urging retailers to cut prices as it say there’s clear proof of them operating ‘rocket and feather’ policies. Fuel spokesperson Simon Williams said: “Fuel has been overpriced on our forecourts for over a month so while this is another step in the right direction all retailers should have reduced prices far quicker.